These days in the automotive world, Toyota remains one of the most purchased and most trusted brands in America, while crossovers have become the fastest growing and most popular segment of vehicle currently on the road. 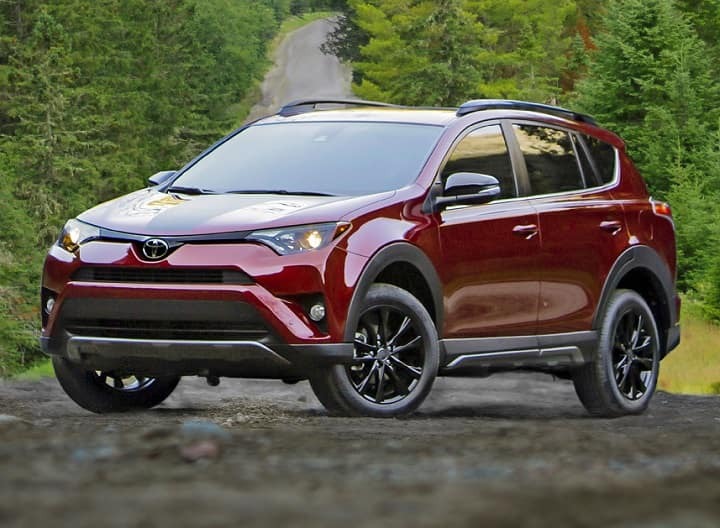 Taking these things into consideration, it should not come as too big a surprise to learn just how positively customers in Chicago, IL view the new 2018 Toyota RAV4, one of the brand’s most popular CUVs, available here at Midtown Toyota. For those that need full-size SUVs, there is the Toyota Highlander, while the new subcompact Toyota C-HR is great for those that prefer the smaller type of crossover, but the 2018 Toyota RAV4 is a Goldilocks vehicle for many consumers in search of something that is “just right.” It offers responsive, efficient engines, loads of great infotainment and safety technologies, and an attractive, maneuverable body that makes it easy to park and drive on a daily basis. The standard engine is a 2.5-liter inline-four capable of achieving upwards of 176 horsepower and 172 lb-ft of torque. A hybrid version adds electric motors to this mix for loftier efficiency numbers that are among the most impressive in the segment, despite it also having the most power as well as all-wheel drive. This Toyota SUV offers plenty of cargo space in the rear (38.4 cubic feet), but it is capable of even more when the rear seats are folded down. It really is a versatile, efficient crossover. While the 2018 Toyota RAV4 has not been crash tested yet, the similarly-built 2017 model year version was named an Insurance Institute for Highway Safety Top Safety Pick+ and an NHTSA five-star overall rated vehicle. Its frontal crash prevention is incredibly effective, which is a big part of what earned the vehicle such high marks. Beyond that, all Toyota RAV4 models come standard equipped with Toyota Safety Sense-P, which is a suite of safety features that includes automatic emergency braking, forward collision warning, pedestrian detection, active cruise control, lane departure alert and automatic high beams. Together, they work to keep drivers and passengers safe in every possible scenario. As far as technology is concerned, the 2018 Toyota RAV4 is as loaded as any other new Toyota model, with the Entune infotainment system that teams up with Apple CarPlay and Android Auto to allow easy access to navigation and streaming music options, all of which can be controlled using voice commands. 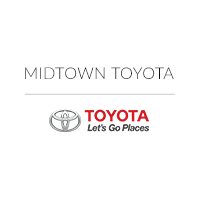 If you would like to test drive the 2018 Toyota RAV4, come and visit your Toyota dealership in Chicago, IL any time and a Midtown Toyota sales professional will help you get set up. It should take only a few minutes behind the wheel of this beloved crossover to get a sense of everything it can do, and from there it should only be a matter of time before it comes with you, as it has done for thousands of customers before.